Situated just north of Brisbane on Queensland’s Sunshine Coast, Noosa provides a combination of excellent surf, boutique shops and restaurants, and areas of genuinely outstanding natural beauty. We stayed for just one night and kayaked through the incredible Everglades, and all of us wish we had booked for longer as there was much more we wanted to see – if you have the time Noosa is definitely worth more than a quick stopover. Kayaked through the Noosa Everglades, which was like nothing any of us had experienced before. There are only two Everglades in the world, and unlike the one in Florida, this one doesn’t have any alligators which means you can canoe, kayak, and even swim through the pristine waters. After doing a bit of research we booked our trip through Kanu Kapers. Run by a former Australian kayak and canoe champion, they offer half day, full day, and overnight camping trips which can be done alone or with a guide. We went for a full day guided kayak tour ($189 pp) and had a fantastic time. We were given a full safety briefing, the equipment was of a high quality, and our guide was very knowledgable and helpful. If you are worried about your fitness level or an injury then get in touch beforehand – I have an old shoulder injury so I requested to go in a double kayak with the guide and they were more than happy to help. The trip across the lake was a little challenging due to the windy conditions (unlike other companies Kanu Kapers won’t use a boat to get across as they don’t want to put any fuel into the water), but once we reached the Everglades the water was unbelievably still and mirror like. There is so much plant and wildlife to see – particularly birds – that you’ll want to stay there for as long as you can. We were all a bit sad we weren’t doing the overnight camping trip! If you want to take some of your own stuff they will provide a waterproof bag, but to be honest you only need sunscreen, a hat, sunglasses and water. If you have a waterproof case for your phone/camera then take it along, but our guide brought a camera and then sent us a Dropbox link with some great snaps so you don’t need to risk dropping your phone if you don’t want to. A quick final point – we had been on quite a few excursions that provided food by this point in our road trip, but the lunch these guys provided was incredible! The fresh coffee, delicious salads, and home cooked bread topped off a perfect day. When you’re finished kayaking go to Coffee Tribe in Boreen Point for a nice drink and a good view, and use the free public showers and toilets opposite to freshen up. Dinner at Grill’d. We went here as it was close to the hostel and we arrived late. It was nice and had good options but I’m sure with a little more research you could find somewhere more interesting. Take away coffee and a nice breakfast from Hard Coffee in Bay Village on the way to our kayaking trip. We went for the Noosa Heads YHA, which is in a lovely 1880s listed building. The rooms were comfortable and clean, and on your arrival day there is an option to come to the bar to chat to other travellers over a free glass of wine. 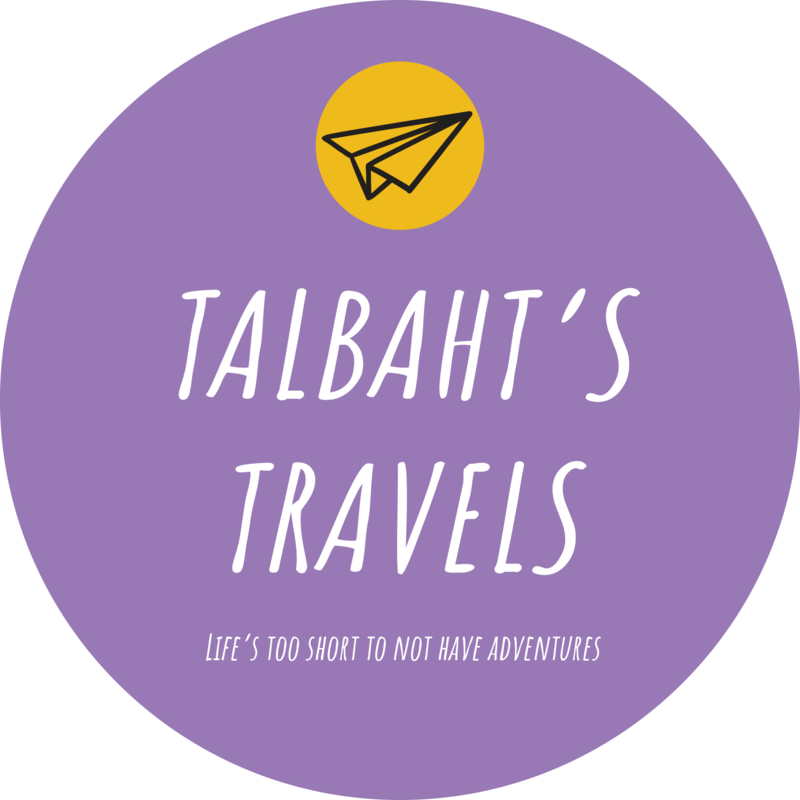 If you have any questions, want help planning a trip to Noosa, or have an idea for a guest blog please email contact@talbahtstravels.com.